3 times the heat of split firewood! 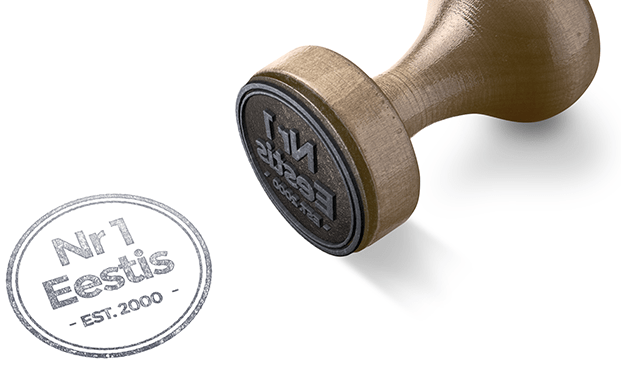 Apply for the Briketipoisid customer card already with your next order – FOR FREE. will give our best to make it as easy as possible for you. In and around Tallinn we will deliver your order for free! All prices stated below are inclusive of VAT. 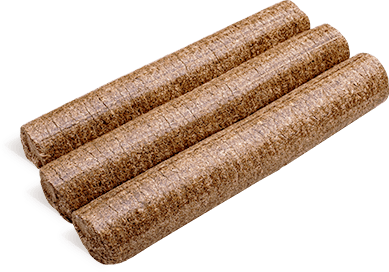 These are round-shaped wood briquettes which provide a very high level of heating value and contain a low degree of humidity. 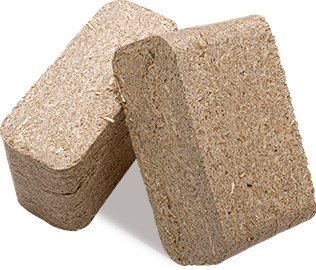 This type of wood briquette is made of a mixture of fir tree, birch tree and ash tree. They are best suited for furnaces which need to be heated up quickly. Square-cut light wood briquettes which are mostly made of birch tree. They provide a commendable level of heating value with a minimal degree of left-over ash. They go well with furnaces that require a long-lasting and even fire. 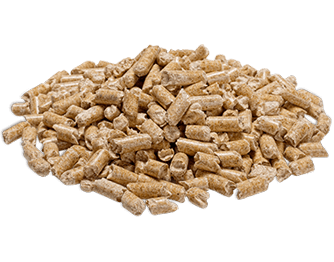 Now is a good time to order a convenient and economic type of heating fuel for your private use! 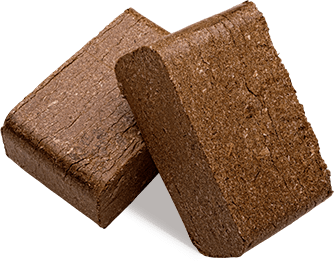 Square-cut dark briquettes which form the best heating product on the Estonian market and have a very high level of heating value, a low degree of humidity and contain a high portion of quality ash tree. They are best suited for furnaces that require a long-lasting and even fire. 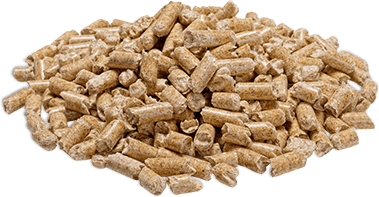 Pellets form an environmentally sound and user-friendly type of solid bio-fuel, and they have been manufactured from clean raw material from Estonia. Pellets are conveniently burnt in automated special pellet burners and fireplaces. 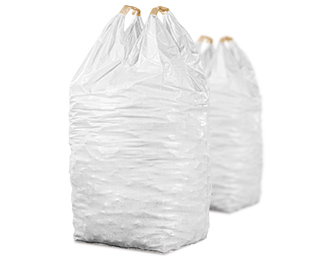 We have been dedicated to the manufacturing of wood briquettes for more than 15 years already. It is our goal to provide our customers with the opportunity of achieving a maximum of savings in heating one’s own home, while at the same time preserving the beautiful natural environment of the Baltic States as well as of Northern Europe. We truly enjoy offering you the most state-of-the-art, environment-preserving and humane way of heating. In and around Tallinn transportation for your order is FREE. In other regions the transportation fee is negotiable.